We first opened in 1983 as a Yoga College of India one of the very first Bikram Yoga schools in the country! 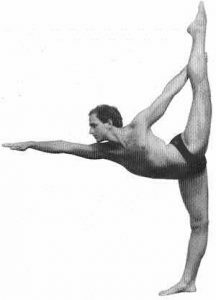 Jimmy Barkan, owner/operator was Bikram Yoga’s most senior teacher for over 18 years!! 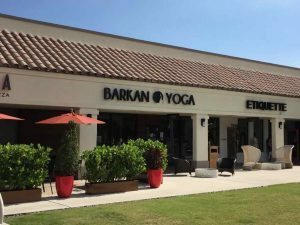 In 2002 Barkan and Bikram split and Jimmy went on to create his own style of Hot Yoga called The Barkan Method!! 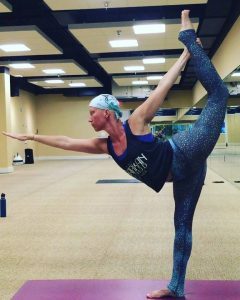 The Barkan Method has it’s roots in Bikram and Bishnu Ghosh Yoga but adds hip openers, Vinyasa, and upper body strength! !